Curtis Freeman interviewed me for Cedar Hollow Horror Reviews. 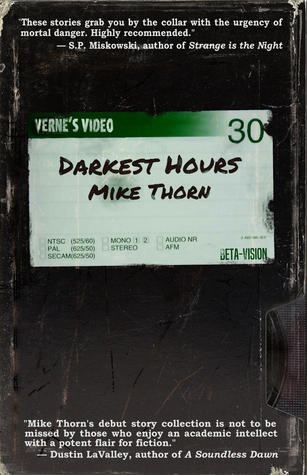 I discuss Darkest Hours, beer, writing rituals and many other things. Read the full interview here.